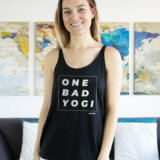 “Bad Yogi 3 10 Minute Meditations” has been added to your cart. 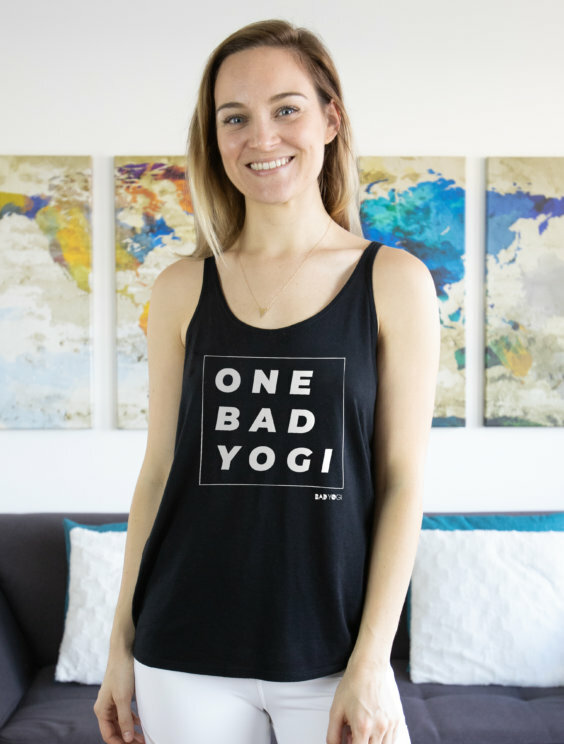 We gave the original “one bad yogi” tank a modern update! 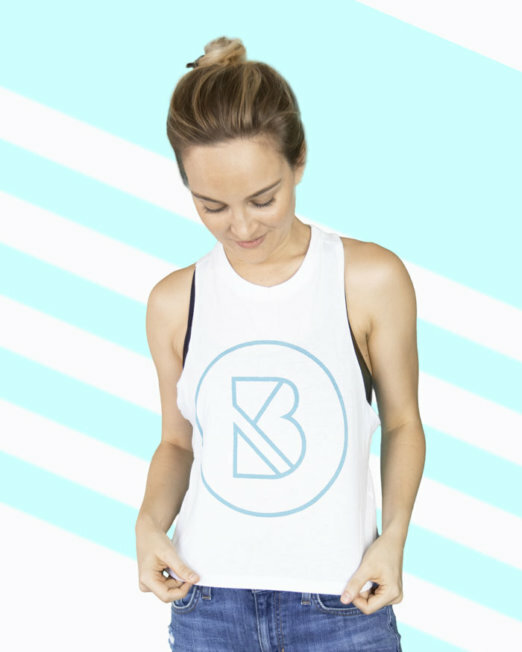 This ultra soft, slouchy tank is a bit longer for those days you want a more coverage than a crop. 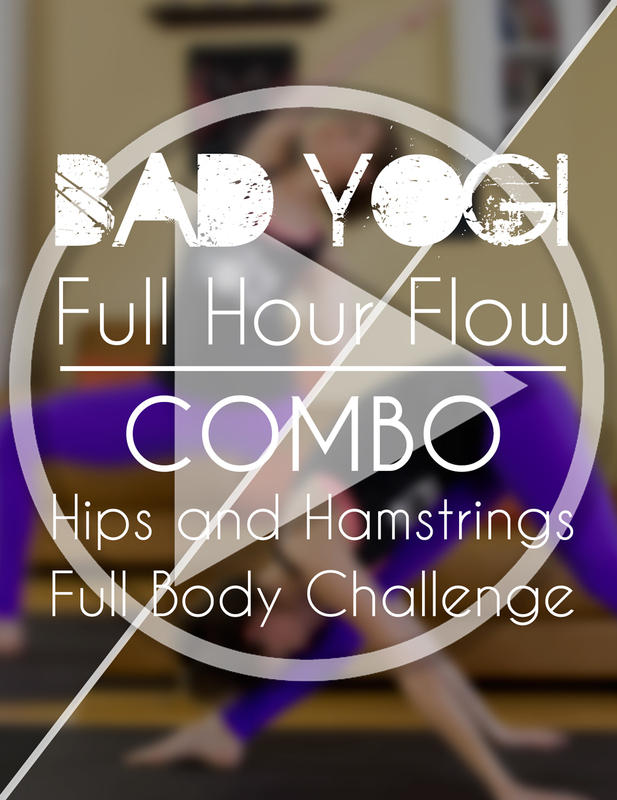 It comes down to roughly mid-hip & is comfortably flowy. 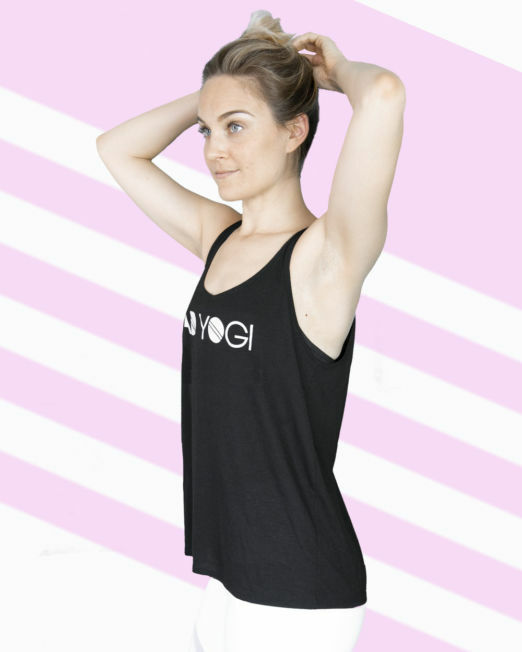 It’s long enough that you can easily tuck in one side to your leggings while you’re moving through a vinyasa, too!